The majority of travellers that visit Taiwan tend to head straight for Taipei, as this is the largest city in the country, as well as being its capital. 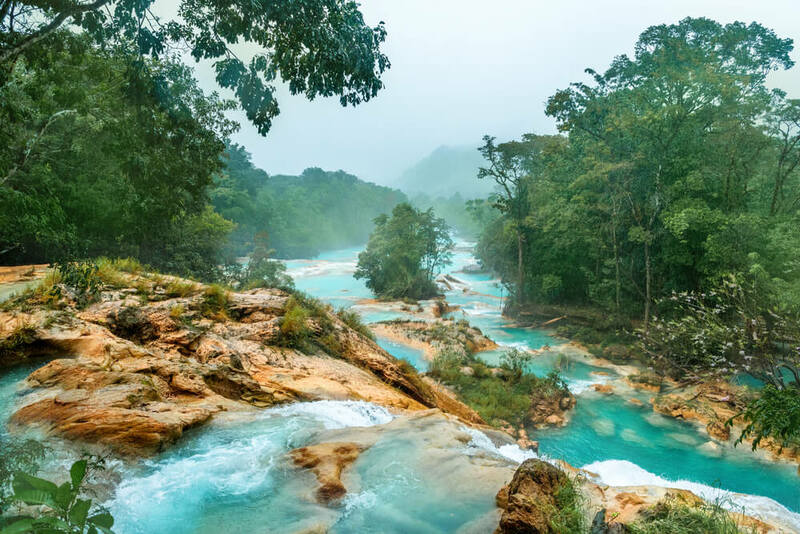 However, while Taipei may boast a number of different attractions, there are several other, lesser-known, cities around the country that are also definitely worth visiting. Many would consider Tainan to be Taipei’s less-popular sibling, but this city is incredibly underrated, and actually has so much to offer. 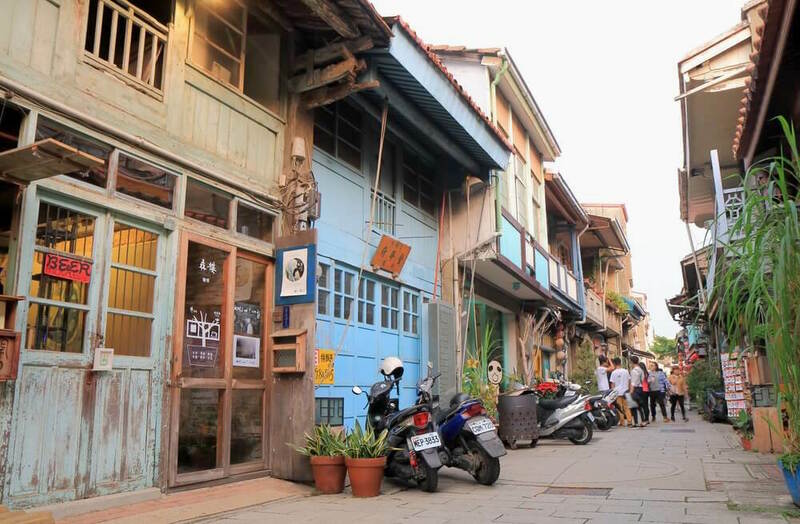 Packed with vintage cafés and picturesque temples, Tainan is filled with so much culture and heritage. If you are only in the city for a short amount of time, make sure that you visit the Anping District, as this area boasts everything from charming treehouses to historic forts, as well as a vibrant food street where you will be able to try a variety of local delicacies. 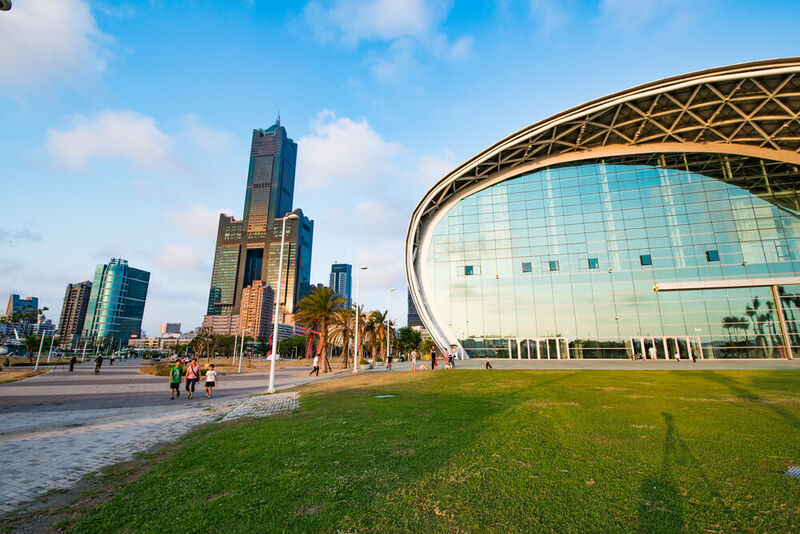 Kaohsiung is known for its incredible architecture, such as with the World Games Stadium, which is the only stadium in the world to be powered completely by solar energy. Kaohsiung is also where you will find Taroko Park, an amusement park that features a number of different thrill rides, as well as gentler rides for those who are not seeking an adrenaline rush. There is a massive shopping mall that is a part of the amusement park, making this a great place to indulge in some retail therapy too. 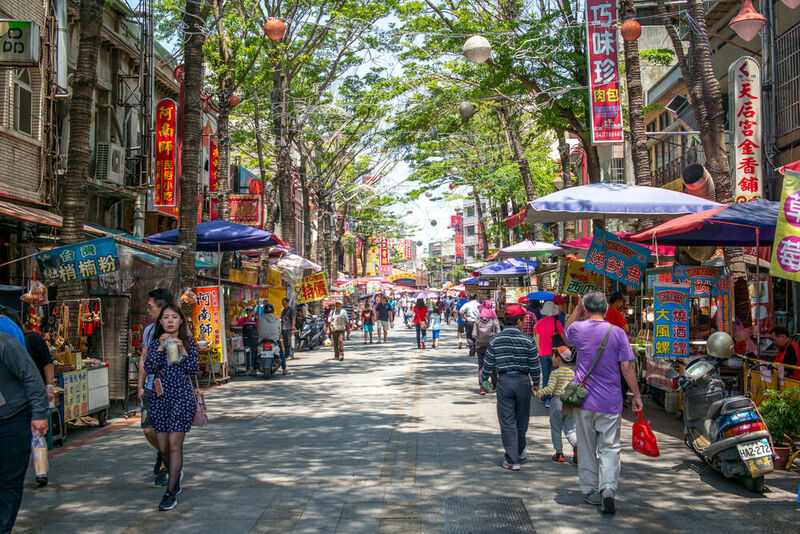 If you are in Kaohsiung overnight, the Liu He Night Market and the Ruifeng Night Market are both must-visit spots if you enjoy evenings filled with shopping and dining. Taitung is located on Taiwan’s east coast, which is where the tectonic plates of the Philippine Sea and the Eurasian Sea meet, meaning that this region boasts an awe-inspiring geological landscape. Siaoyeliou is a sculpture park that is filled with rock formations that have been naturally formed by sea erosion, while Sansiantai Island is a nature reserve that is especially stunning during sunrise and sunset. 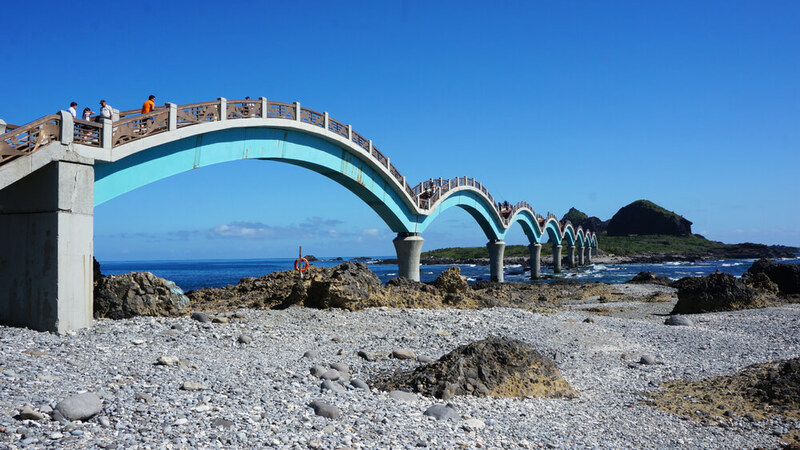 You will also be able to see the famous eight-arched bridge in Taitung, as well as the Caves of the Eight Immortals, which is where the country’s oldest prehistoric civilization was discovered. Located on the west coast of Taiwan, Lukang is another city that is steeped in history and culture. The Lungshan Temple has to be one of the first places that you visit, as this dates all the way back to the Qing Dynasty, and is not only the largest temple in the city, but also boasts a beautifully exquisite ceiling that does not contain a single nail. 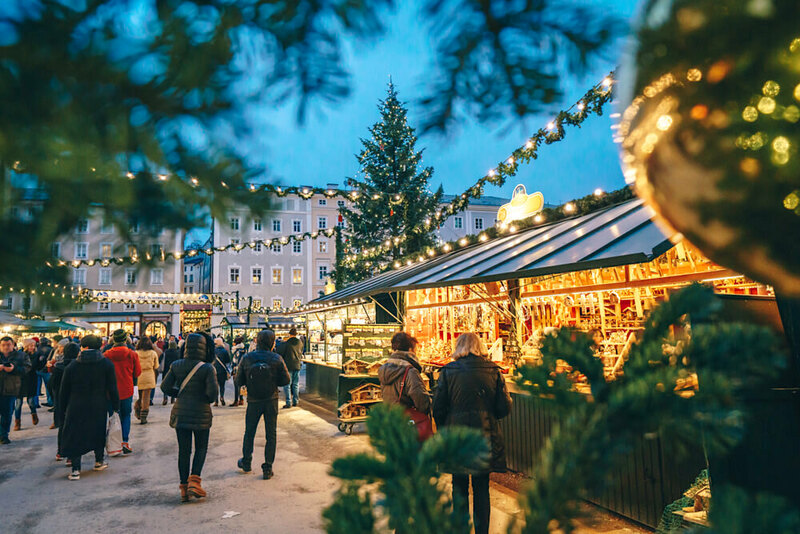 After exploring the traditional architecture all over the temple, head on down to Nine Turns Lane, which is a quaint, winding street that was designed to be able to withstand the high winds that frequently batter the city. 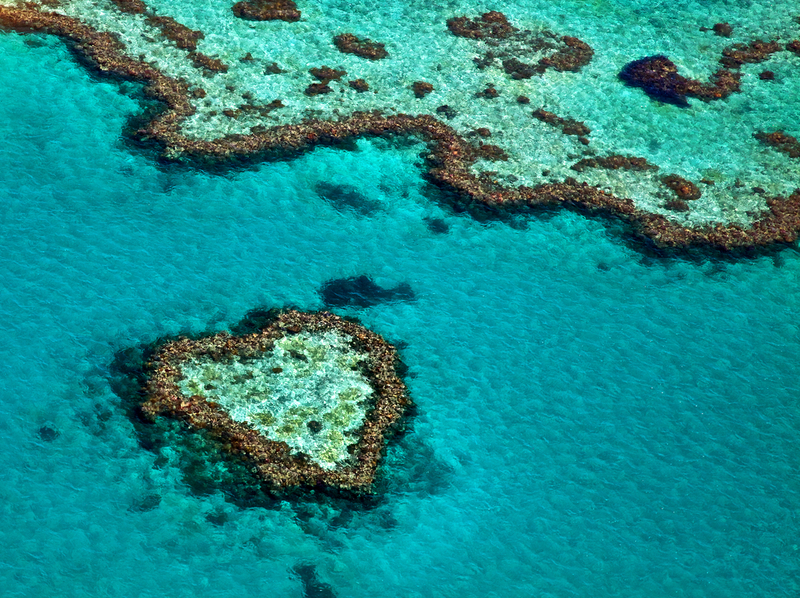 Taiwan is one of the ten most visited destinations in Asia, and it is easy to see why. 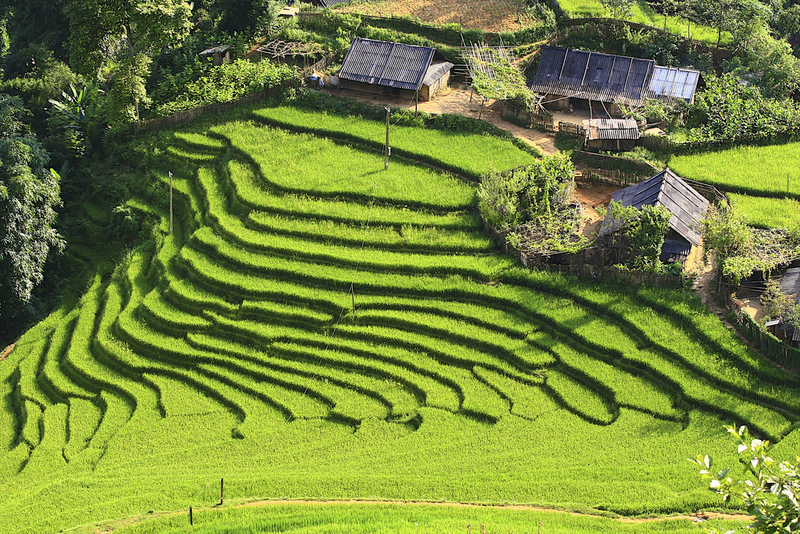 Whether you head to Taitung on the east coast to look at some of the country’s finest geological wonders, or to Lukang on the west coast to soak up some history and culture, the various cities within Taiwan each have so much to offer.